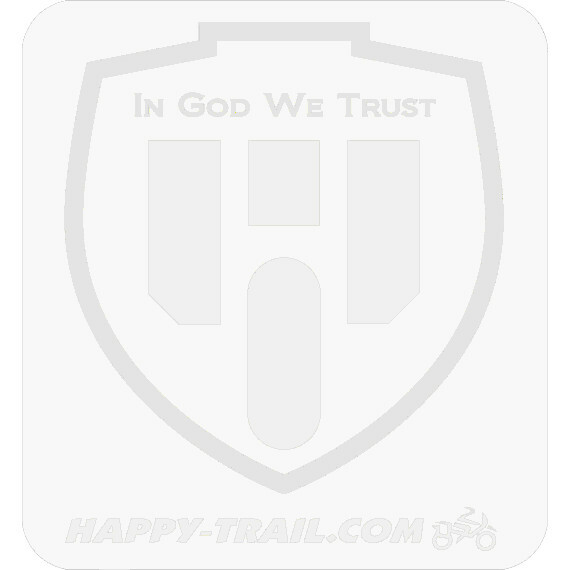 Triumph Tiger 955 Aluminum Top Box 33 Liters - 14"x22"x7"
Powder Coat: In order to provide superior customer service, we now offer our panniers and top boxes finished in Hammertone Black and Aluminum only. Re-Key your Panniers to Match: Order two additional matching key lid-locks as replacements for your pannier lid locks. Mount the top box directly onto your tubular tail rack with our Isolator Mount Kit. Positive seal ensures watertight luggage... no leaks! 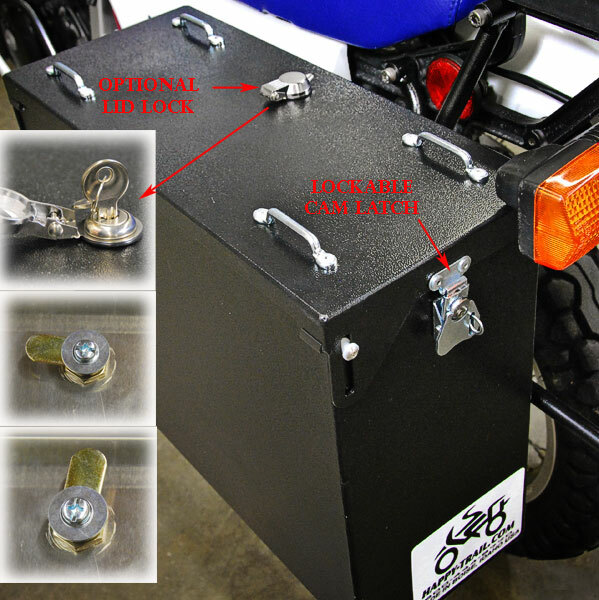 Includes Matched Key Lid Locks which allow you to have a single key for aluminum panniers and/or aluminum tailbox (any number of boxes). Does not replace cam latches, which provide the dust and water proof seal that makes our boxes famous. See photo.